Payment: cash or card to Liberty Physio & Rehab payable prior to first class. Only 1 cancellation per course will be accepted with 24 hours notice; class carried forward to next course. 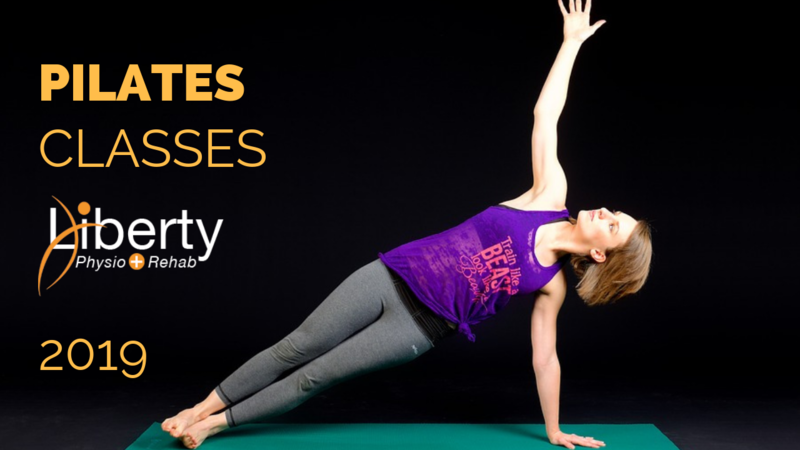 Clients new to Clinical Pilates Classes will be required to attend a 1 hour pre-course induction at a mutually convenient time. Growing up in an athletics mad family I developed an interest in how the body works. This brought me to study physiotherapy in Sheffield and following qualification I went on to specialise in treating musculoskeletal conditions. I acquired a back injury during the course of my work and in my search for relief I discovered modified pilates for low back pain at the Australian Pilates for Physiotherapists Institute in London 2005. Post graduate training followed and I began teaching classes whilst accompanying my husband on an overseas posting to RAF Akrotiri in Cyprus. At the same time i was the physiotherapist for the RAF Akrotiri rugby team; on and off the pitch. During our next posting to Colorado Springs, USA I studied with Stott Pilates in Denver and certified in 2009 and resumed teaching. We returned to the UK in 2012 whereupon I resumed my physiotherapy career in the NHS and continued to teach weekly pilates classes. My physiotherapy training includes the use of acupuncture for pain relief, a great adjunct to manual techniques, also the use of kinesiology taping for treatment of injury and to optimise sporting performance. My background, experience and training allows me to cross the boundaries between the treatment of pain and dysfunction to improving an individuals physical performance. I aspire to provide an exceptional experience of professional pilates in individual and group setting. Q. What are your qualifications? And when did you qualify? I am a chartered physiotherapist regulated by the health care professions council and a pilates instructor certified with the Australian Pilates for Physiotherapists Institute in London and Stott Pilates based in Canada. I graduated from Sheffield with an Associateship in Physiotherapy in 1988. Q. Why did you want to do this job? 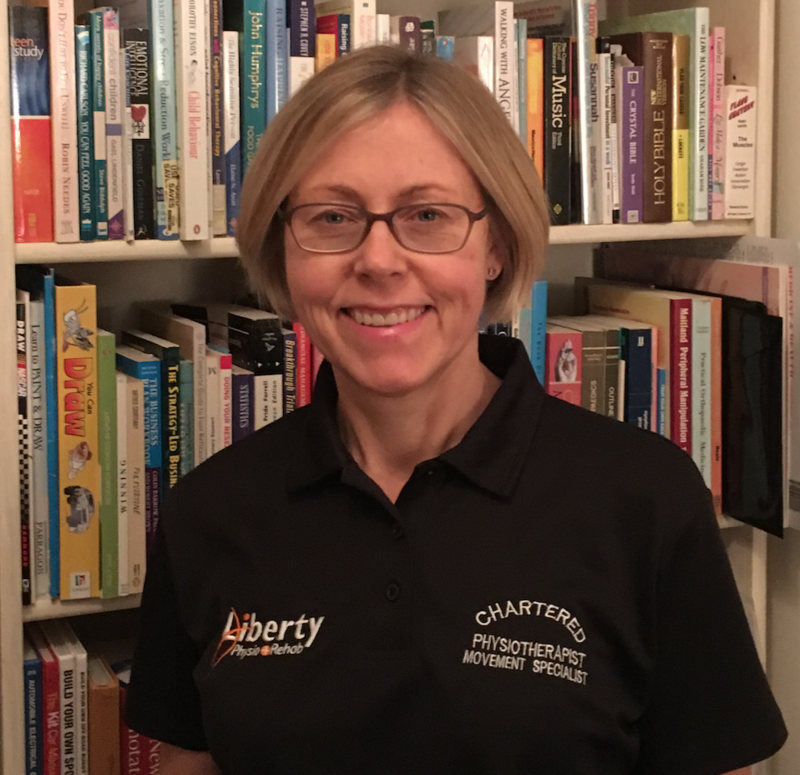 I am excited to join Roger and the team at Liberty physio and Rehab, it is a privilege to work alongside such dedicated professionals and to grow and develop the Liberty Pilates offering. Q. What do you love about what you do? I love teaching and helping people to achieve their goals whether it is to manage pain and movement disorders or optimise sporting performance. Q. Have you done any interesting extra training, or worked in an interesting place or in an interesting situation? I have undertaken extra training with the acupuncture association of physiotherapists and use acupuncture for pain relief alongside conventional physiotherapeutic interventions. I enjoyed working with the RAF Akrotiri rugby team during my time in cyprus, mastered taping techniques and overcame my nerves on game day. Living in America was an amazing experience and in particular as a member of the Colorado Springs Pilates Coalition I had the opportunity to train with Kathleen Haddon Master Trainer with Balanced Body. Q. What makes you good at it? Good humoured approach, eye for detail, passionate about exercise for promotion of health and wellbeing. Q. What areas do you specialise in and why? I specialise in pilates for low back pain. 80% of people will have an episode of low back pain during lifetime and as someone who has experienced both back and neck pain I am keen to share the secrets of self management. Pilates is the cornerstone of my approach. Q. Do you do anything outside work that ties in with your job? Since running track and cross country in childhood i have continued to train in the gym and outdoors. I have added yoga to my repertoire recently and am enjoying exploring the mindbody connection further. Q. What are your interests outside work? I have a busy life as the parent of two energetic boys 18 and 15 and as a spouse of a serviceman the opportunities presented by living in different places has allowed me to participate in a variety of physical pursuits including horse riding, mountain biking, hiking, skiing and more recently sailing and indoor climbing with my boys. I love to cook and bake with the boys and love music singing and playing the piano. We are now looking forward to a more settled period in Lincoln as the boys finish senior school, to make new friends in Lincoln and finally put down some roots.